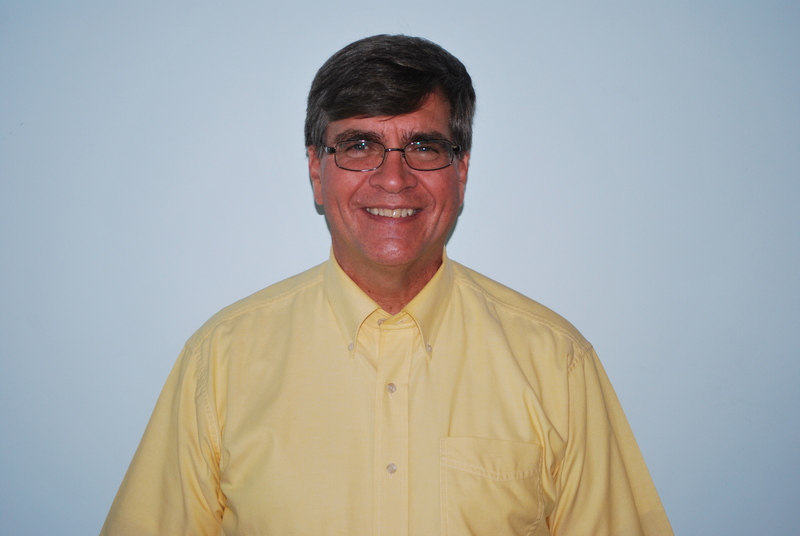 Bob was born and raised in Philadelphia, PA, and relocated to Summerville, SC, in November of 2013. He and his wife Sharon have been married for 40 years and have 4 children and 4 grandchildren. He put his trust in the Lord on June 5, 1972, at the age of 20. After spending 30 years in the private corporate sector and having held various positions within the church, he planted a church in Philadelphia, PA, in April, 2000, and pastored this church for 7 years. He was then a chaplain for Marketplace Chaplains for 6 years, caring for the spiritual needs of employees in the workplace. He was then called to be an interim pastor for a church in a suburb of Philadelphia where he served for 1 year before relocating to South Carolina. He was ordained in January, 2006, and has a BBA in Management/Marketing from the Wharton School of the University of Pennsylvania, and an MS in Bible from Cairn University (formerly Philadelphia Biblical University). He enjoys reading, and watching Formula One racing and the Barclays Premier League football.